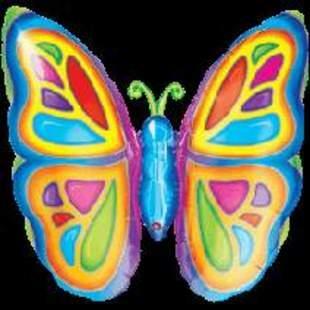 Large Helium Filled Butterfly balloon - suitable for all occassions. Very bright and cheery. Must be purchased with flowers or hamper orders.